Almost four years after the devastation brought by Typhoon Ondoy in 2009, the Pasig government still looks after their constituents who were displaced by the merciless typhoon. It is only fitting that the government support its people. If the people, however, were relocated to another place, does the government still have a responsibility to them? This is a question that the city government need not answer. The Pasig government only knew that their people need them and they committed to support them in whatever way they could. 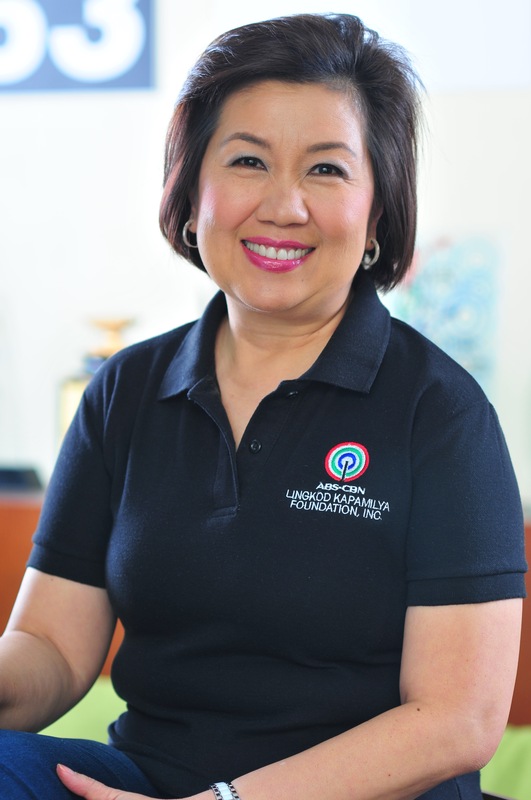 The support for thousands of former Pasig residents, who were relocated to BayaniJuan in Calauan, Laguna after typhoon Ondoy, came in the form of two three-storey school buildings worth 38M pesos. Recognizing that the existing school building in Calauan, will not be able to accommodate the sudden increase in population in BayaniJuan, additional school buildings were constructed. The Sto. 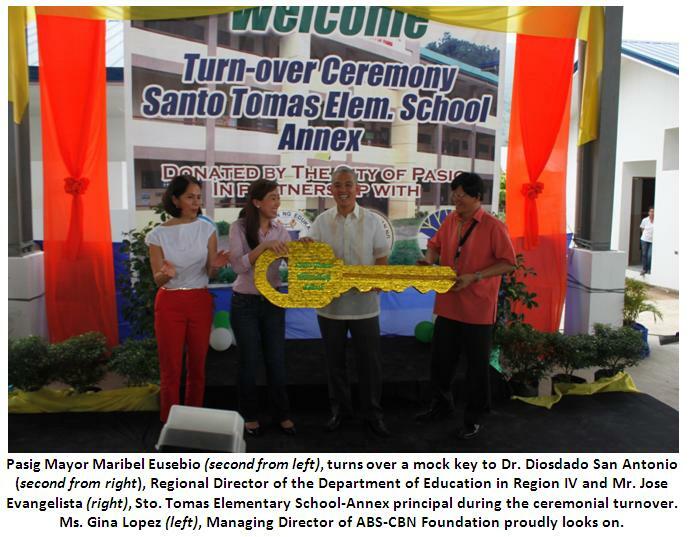 Tomas Elementary School-Annex became fully operational in 2012. About 1,100 students are enrolled for the school year 2013-2014. “We will not stop supporting them just because they moved to another place. We care about them and we want to make sure that they have a decent life,” says Pasig Mayor Eusebio.